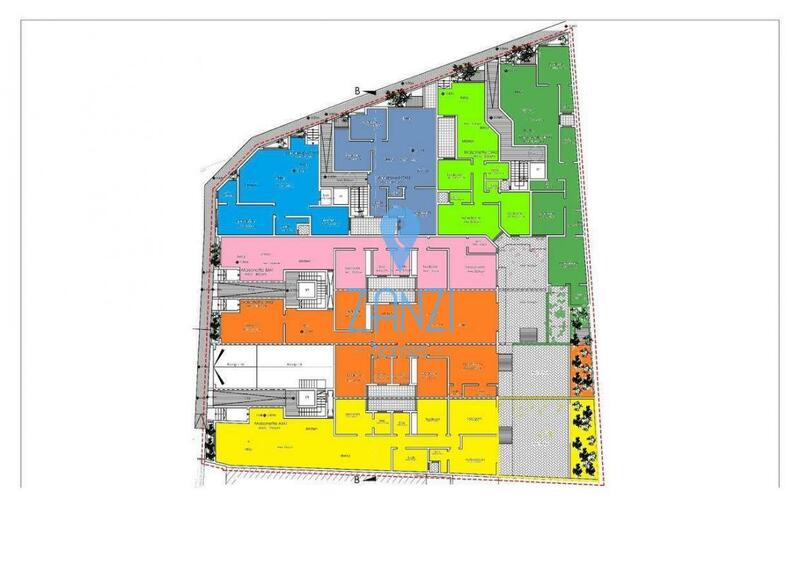 Brand New Development perfectly located on the outskirts of Zabbar yet close to all amenities. This Elevated Ground Floor Maisonette comprises of a welcoming entrance hallway onto a large Kitchen/Living/Dining with internal yard, 3 Double Bedrooms (Main with Ensuite), Main bathroom and a utility room. Offered highly finished excluding bathrooms and doors !